Hello, dear readers! 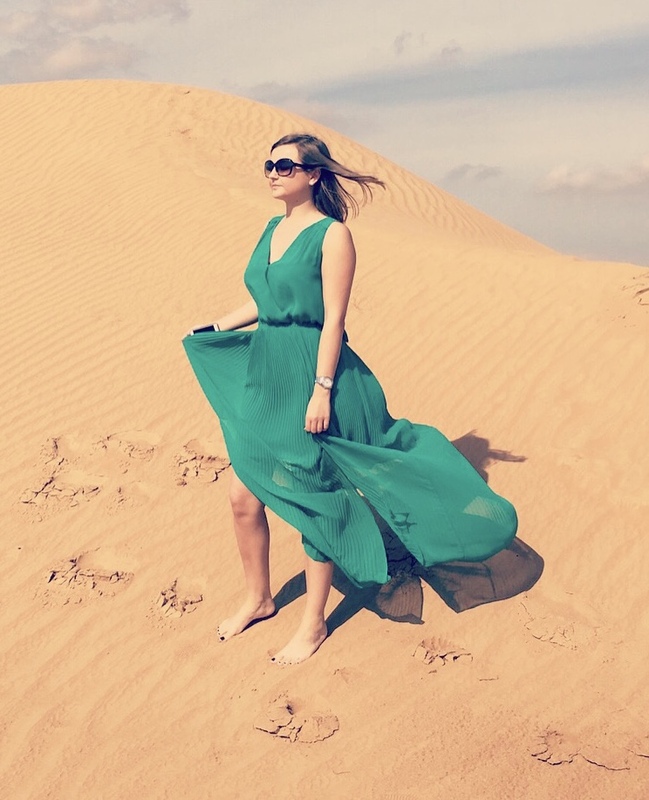 I’m Alena, 27 years old, from Duesseldorf, Germany and this is my blog about fashion, lifestyle, beauty and traveling. I hope you like it! If you have any suggestions or any questions, please let me know.